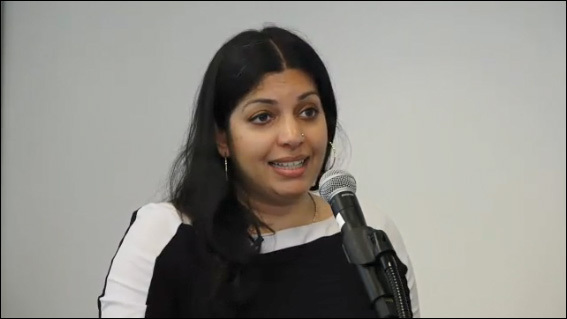 Shaleen Title is a Commissioner of the Massachusetts Cannabis Control Commission. Shaleen co-founded THC Staffing Group and served as a senior staffer for Amendment 64, Colorado’s historic 2012 initiative that made Colorado the first state in the U.S. to legalize cannabis. As the Speakers Bureau Director for Law Enforcement Against Prohibition, she recruited high-profile law enforcement officers, DEA agents and prosecutors to speak out in favor of legalization. She previously provided regulatory expertise for marijuana businesses and is a leading voice in diversifying the field of cannabis.